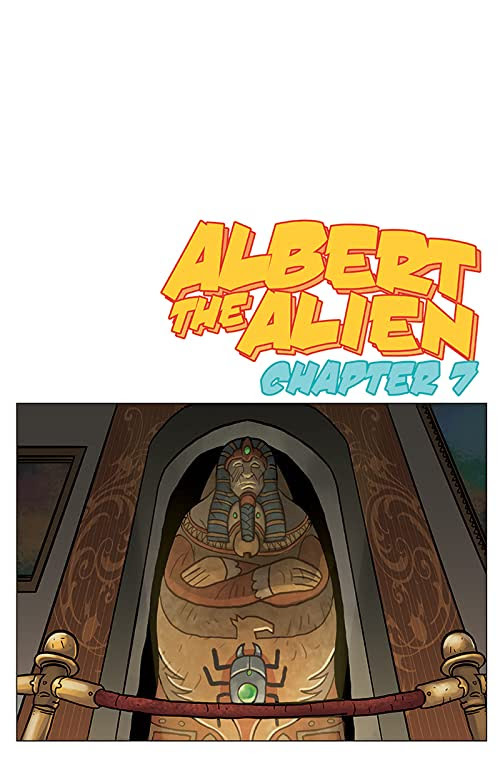 During Albert’s first field trip, the students go to a mummy exhibit at the local museum. However, it isn’t long before school bully Wally McNally gets bored and accidentally brings an evil mummy king back to life! Can Albert put this mummy back to sleep before his best friends are turned into a mummy army?